TAMPA, Fla. — A homeowner in Hyde Park was robbed at gunpoint on Sunday afternoon. The victim had returned from the store when two suspects approached him. 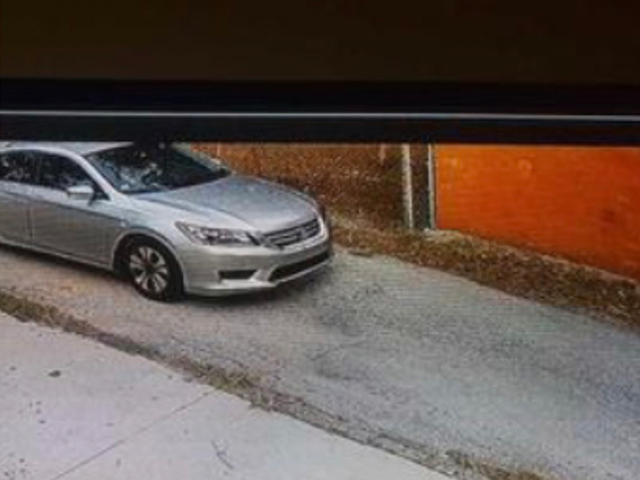 Police believe two other suspects waited in a possible Honda Accord while the other two suspects robbed the homeowner. The victim, Harrell Warren, said he had returned from Costco and put one set of grocery bags inside his home when two males approached him, robbing him at gunpoint. The suspects forced him into his garage and then into his house. They stole his electronics and other items. "They removed my cell phone, my wallet, my keys," said Harrell Warren. Warren said they forced him on the floor of his home while another suspect ransacked his home. "Don't risk your life to save a few items. They got what they wanted," said Warren. Warren says one suspect fired a warning shot. Neighbors told us they heard a gunshot around 4 p.m. Sunday afternoon. "In order to scare me and make me stay down while they left, he took his pistol and shot into the sofa table," said Warren. The 77-year-old victim was not hurt. Neighbors heard the commotion and some called police. "It's crazy and sad and just scary. You don’t feel safe in your own house anymore so hopefully they'll catch them," said one neighbor. Police said the four suspects were in a possible Honda Accord with damage to the rear bumper on the driver's side. Anyone with information on the robbery is asked to call Crime Stoppers of Tampa Bay.